Coming back to civilian life brings new challenges, new opportunities and new stories of remarkable courage and accomplishment. Public media tells stories that help communities understand the veteran experience. And through Veterans Coming Home, made possible by the Corporation for Public Broadcasting, public media connects veterans to resources and services for a successful transition to civilian life. Getting help is a good thing. Find select county, state and federal resources for taking action, from getting service connected to managing benefits. 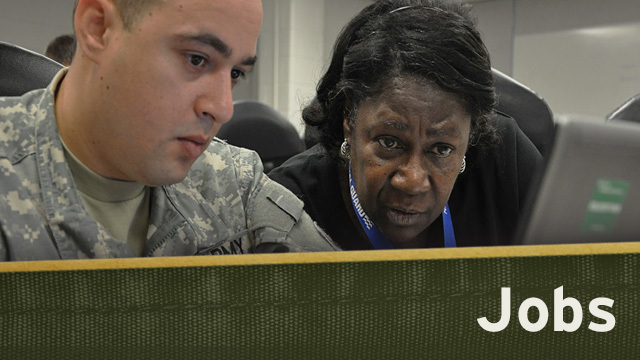 There are numerous educational incentives and resources for veterans seeking degrees or job training. 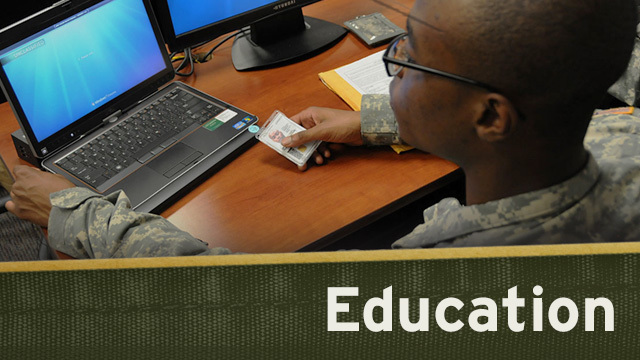 Access a GI Bill comparison tool or get connected with student veterans groups and other useful resources for pursuing an education. 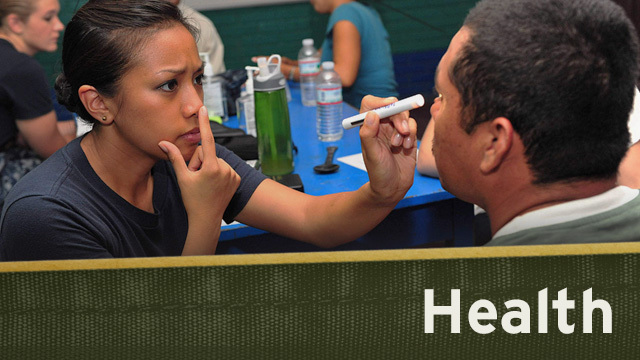 Find tools for translating military experience to civilian job skills and other resources for transitioning to the civilian workplace or for helping employers understand veterans. Reintegrating to family life can be extremely challenging. 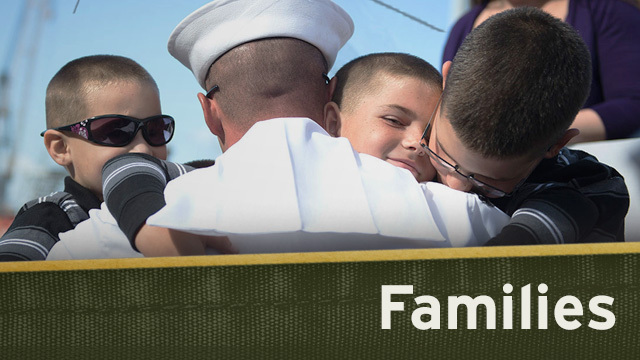 Get tools that can help veterans, spouses and kids navigate the rough spots.